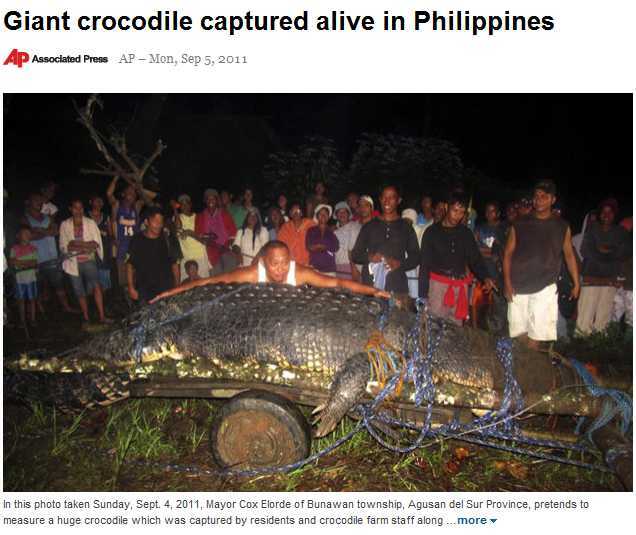 Face book has unveiled a 20 - photo slide show to unveil some of its most shared stories of 2011. Follow the link HERE to see some of the events that made imposing headlines around the world. The slide show contains events like Japanese Tsunami, father -daughter dance medley, issues like dressing of daughters like tramps, about dog who stood by its ailing friend and much more.